'Like Us' on Facebook to get our upcoming events in your Facebook feed. 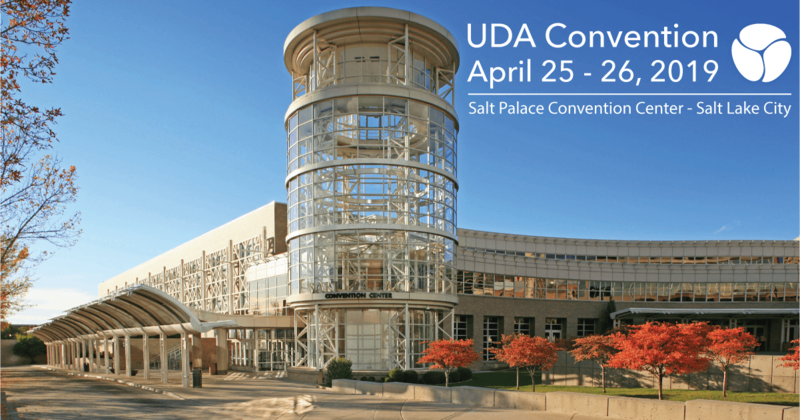 Scott's Dental Supply will be at the Salt Palace Convention Center for the CDA Convention on April 25th and 26th. Visit us at booth 601 to take advantage of some amazing convention only specials and be sure to ask about our attendee exclusive show coupon! 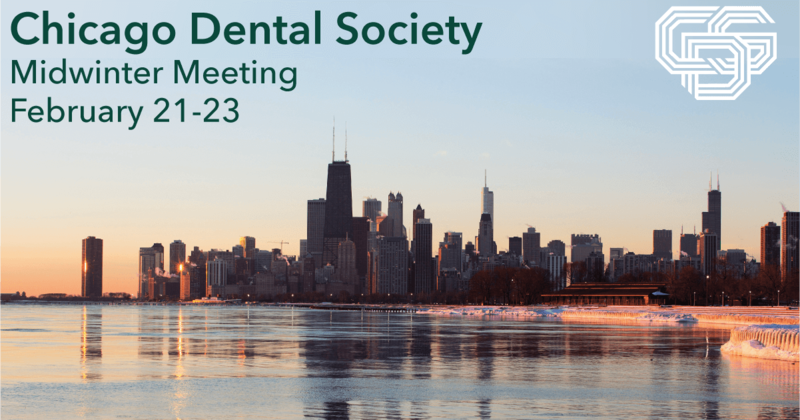 The Scott's Dental Supply team will be in attendance at the CDS Midwinter Meeting 2019, held at McCormick Place West in Chicago Illinois. Come by booth 5025 to take advantage of our Show Saver Specials. Don't for get to ask about the limited time Coupon available to attendees. Join Scott's Dental Supply for sun, surf and savings! 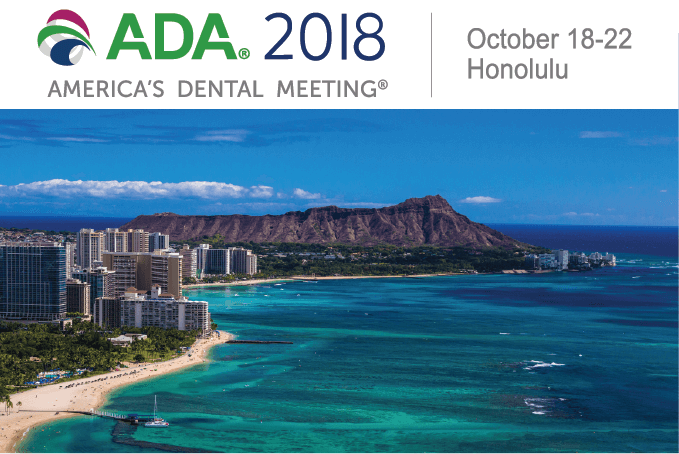 We'll be at ADA 2018 in Honolulu, Hawaii. Stop by Booth 1819 to say 'Hi' and take advantage of our show specials. Don't forget to ask about the limited time show coupon! 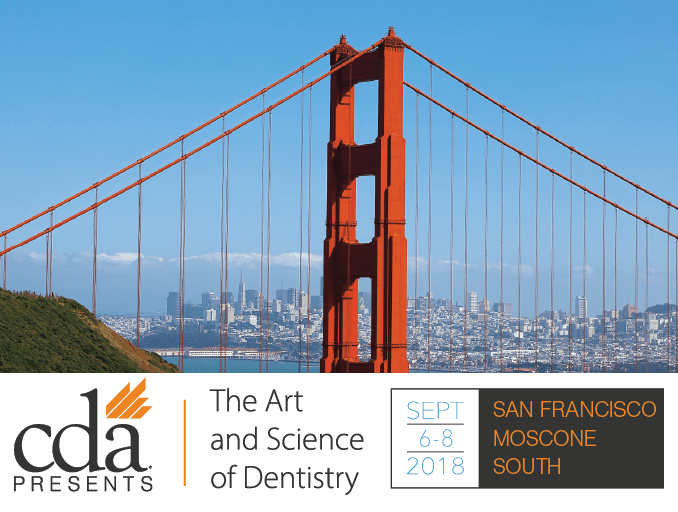 CDA Presents San Francisco, at Moscone South is almost here. Visit Scott's Dental Supply at booth #1901 between September 6th and 8th to meet our team and take advantage of our show specials! It's almost time for CDA Presents in Anaheim, California. 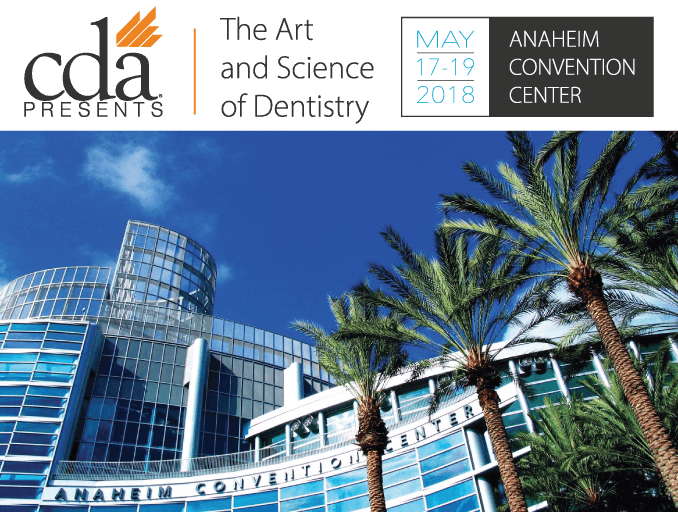 Join Scott's Dental Supply at the Anaheim Convention Center from May 17th to the 19th for three days of courses, exhibits, and of course, show savings! Visit us at booth #335 to take a look at our special show pricing!